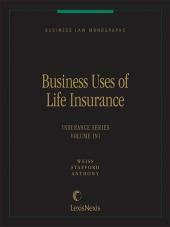 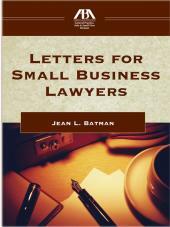 This book offers letter templates, forms and advice for the many attorneys who represent, or wish to represent, small businesses. 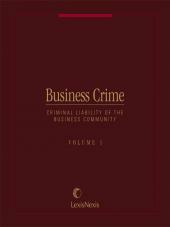 A huge portion of the U.S. economy is comprised of small businesses. 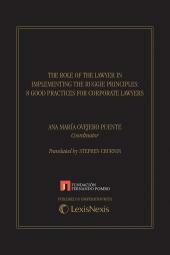 To prosper in this market segment, an attorney must consistently produce effective communication to retain existing clients and pave the way for referral business. 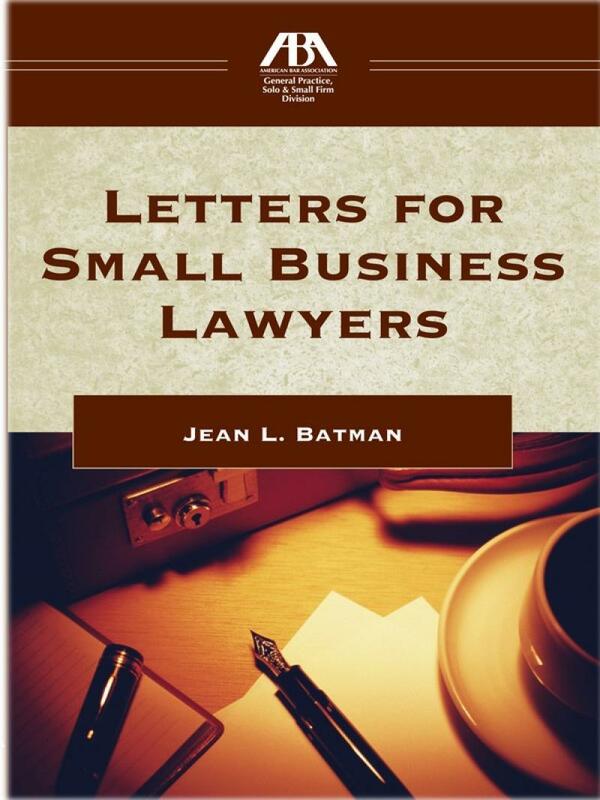 This book offers letter templates, forms and advice for the many attorneys who represent, or wish to represent, small businesses.